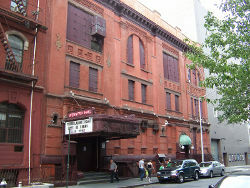 Webster Hall closed August 10 2017 for a supposedly year long renovation after being taken over by AEG Entertainment. 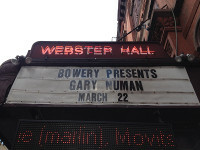 with lots of history of great bands playing there. 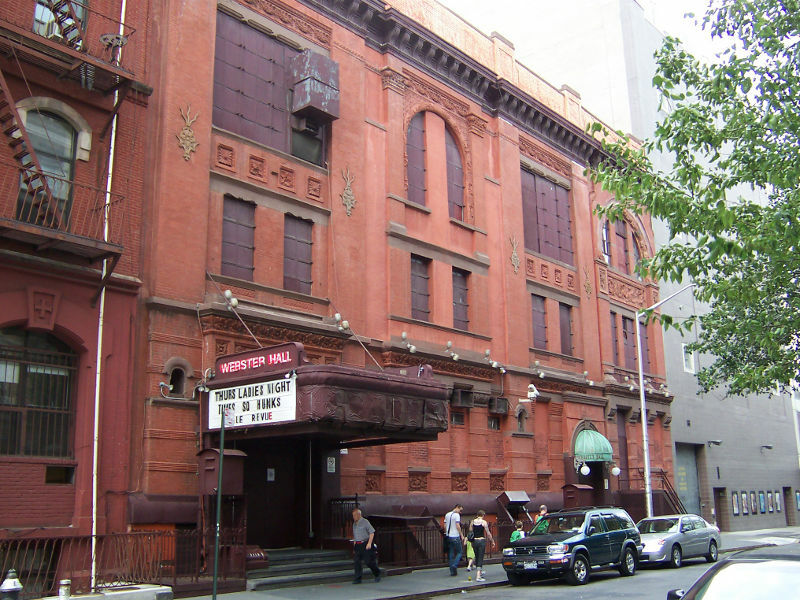 The Ritz moved to another location in 1989 (former Studio 54 site) and this site was known hereafter as Webster Hall.